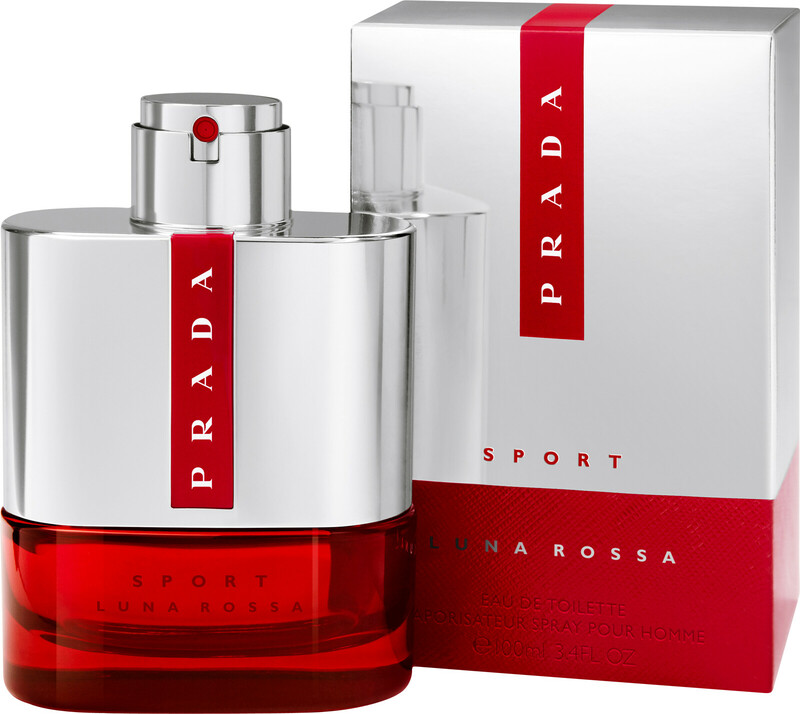 Inspired by the spirit of outdoor adventure and physical pursuits, the Prada Luna Rossa Sport Eau de Toilette is a fragrance of precision and passion. The ultra fresh eau de toilette is born from the world of extreme sailing, named for the Luna Rossa boat that Prada enters into the America’s Cup every year. 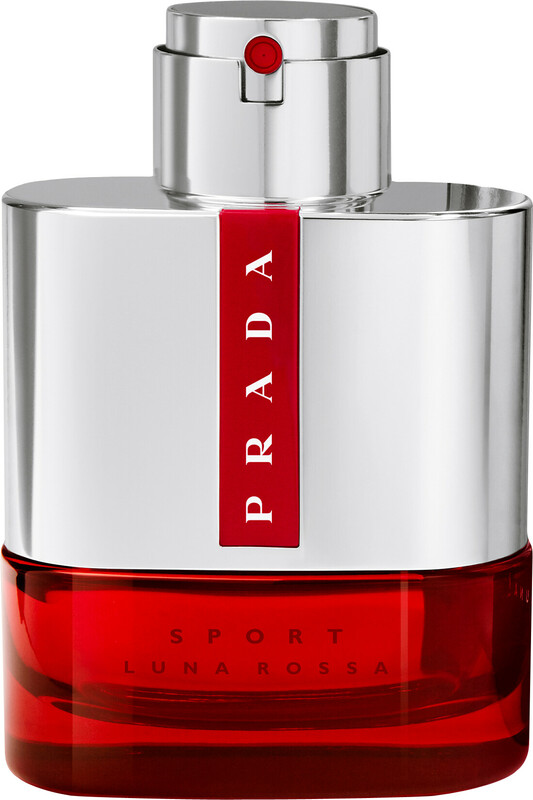 Prada Luna Rossa Sport reflects the power of the elements, human skill and technical precision, resulting in a fragrant moment of pure adrenaline. 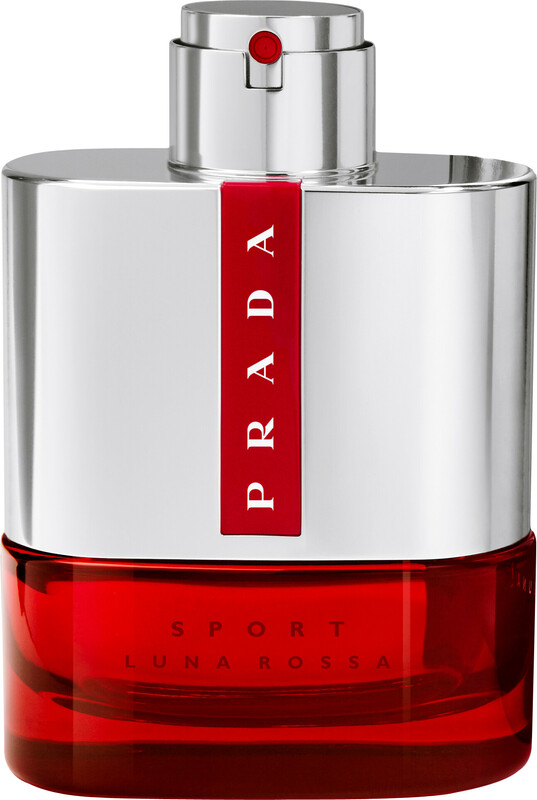 Prada Luna Rossa Sport is a sleek blend of contrasting ingredients: explosive ginger and juniper berries burst on the skin at the opening of the fragrance, a heart of tonka and vanilla add an addictive touch, and a vibrant, intense case of lavender energises the composition from top to bottom. 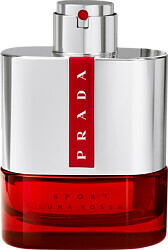 Prada Luna Rossa Sport Eau de Toilette Spray is rated 5.0 out of 5 by 4. Rated 5 out of 5 by Typist007 from Cracking Aftershave Bought for my son as birthday present, he absolutely loves this aftershave with this being his second bottle! Fragrance lasts all day and is good for a day aftershave or a going out/night aftershave. Well worth the money. Rated 5 out of 5 by JonnyK from Fabulous new fragrance I purchased this after being given a sample on a card in a department store. I popped it in my shirt pocket unconsciously and was baffled all day what this lovely fragrance was not realising until evening when I got home from work and took the card from my pocket. I immediately purchased (from Escentual as the price was the best) and have not been disappointed. I normally stick to the same fragrances but have definitely now added this to my list.